The iconic British brand, Ghost London was founded in 1984 and has since become an established fashion house. Collections tap into a bygone era with a vintage bohemian feel while still maintaining a contemporary edge. 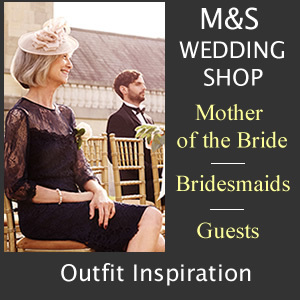 Modern Mother of the Bride and guests alike will love the use of flowing fabrics, soft georgettes, crepe and satins. 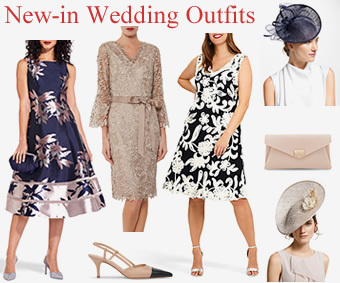 Ghost occasionwear offers a feminine silhouette that will suit any special event. 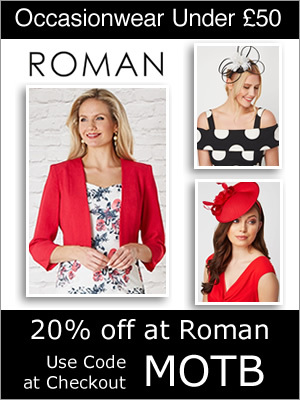 So enjoy the seasonal range from soft pastels in summer to rich autumnal colours in winter. 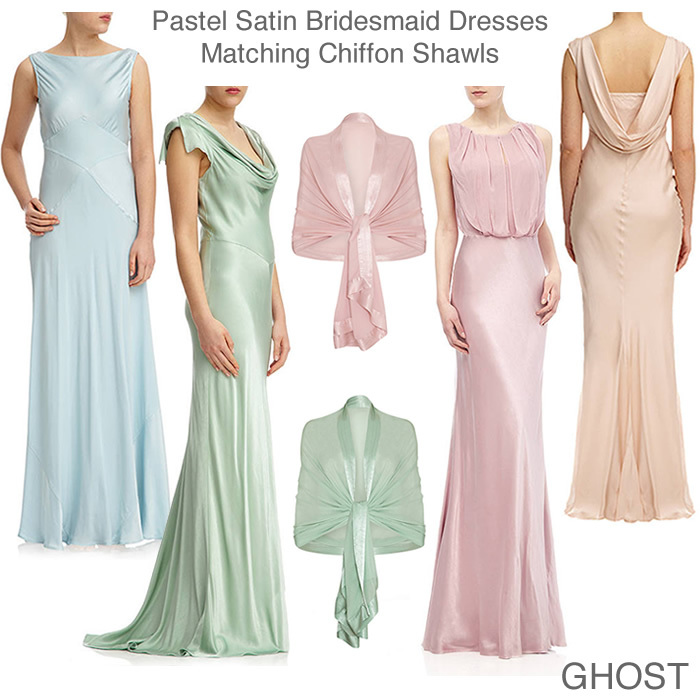 Ghost bridesmaid dresses and long satin vintage evening gowns with matching chiffon shawls. 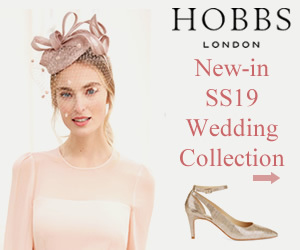 Pastel colours in oyster pink, ivory, dusty green, sky blue and silver grey. 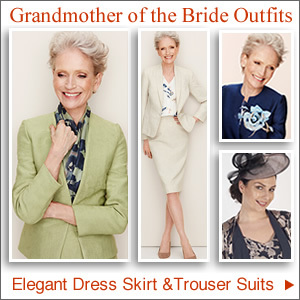 Flattering dress styles include cowl and boat neckline, bias cut skirt and draped back with ribbon. 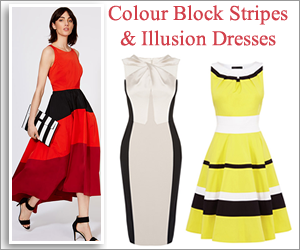 The trademark of Ghost design is use of colour which can be seen throughout their range of dresses. Prints and fabrics play a key role too and almost all the collection is woven from viscose yarn. 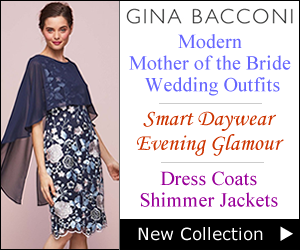 Midi and maxi styles exude elegance and are perfect for gala events and weddings. 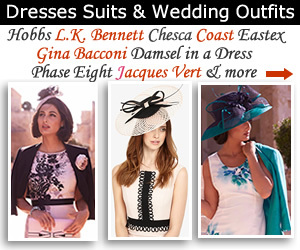 In particular Ghost occasionwear dresses are well suited for bridesmaids and guests. 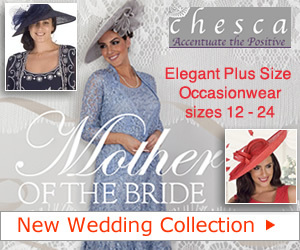 Dresses with sleeves bring an understated allure too ideal for Mother of the Bride or Groom. Alternatively easy to wear skirts sit comfortably on the waist and to be effortlessly styled for any occasion. So opt for on-trend animal prints or try monochrome hues to elevate your daytime look. Similarly make the most of bias cut and asymmetric hemlines with pointed toe heels. Discover floor sweeping Ghost occasionwear satin dresses that flow and flatter in all the right places. Designed to turn heads and expertly cut with full lining for a smooth finish. 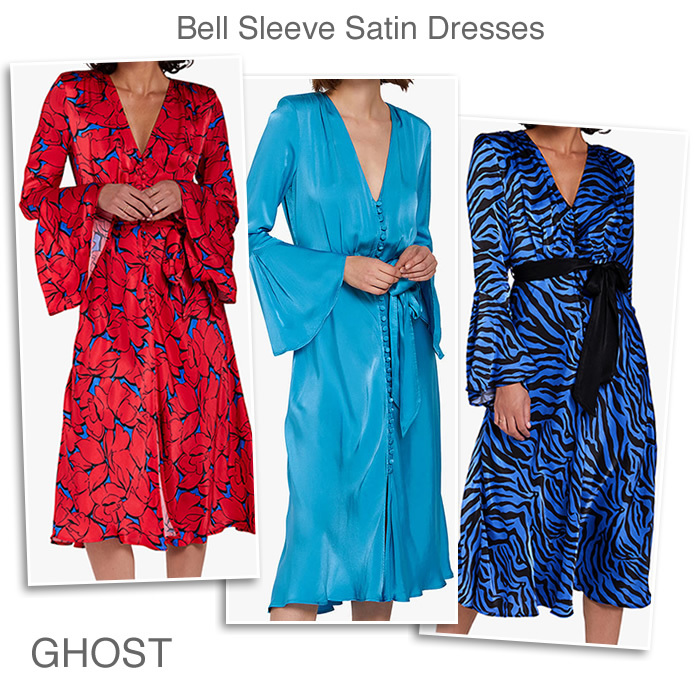 Best of all Ghost evening gowns are comfortable to wear with fabric that’s very forgiving. Flattering dress styles include elegant cowl back, capped sleeves and a chic boat neckline. 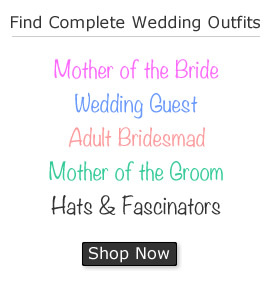 An array of colours also come in pastel pink, emerald green, silver, ivory, red and navy. Complete your look with matching shawl, stiletto heeled sandals and clutch.